Turn back time with this rejuvenating hand creme designed to help hands look more youthful. 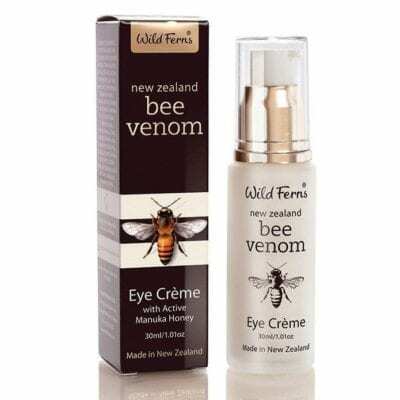 Bee Venom assists in energising the skins natural activity that increases circulation, collagen and elastin production. Helps to firm and plump the extremely delicate skin on the back of your hands.